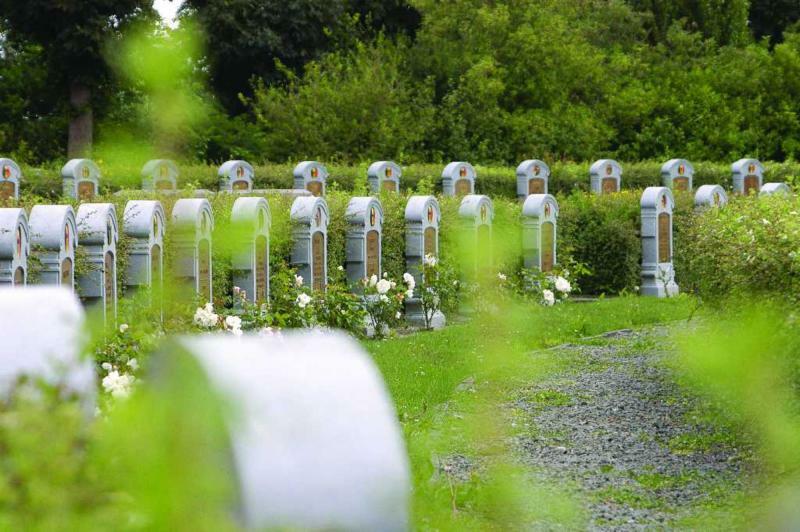 Tis concentration cemetery contains the graves of 635 Belgian soldiers, 400 of whom are unidentified. 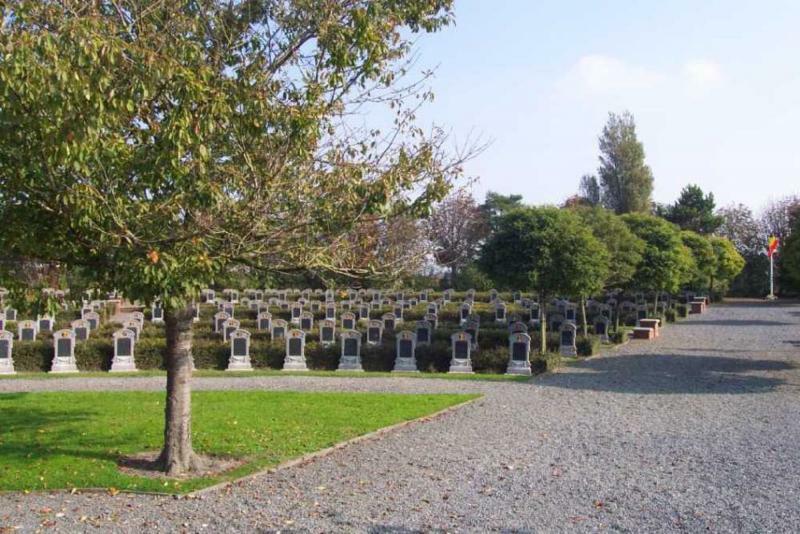 Most of these men were killed during the Battle of the IJzer in October 1914. 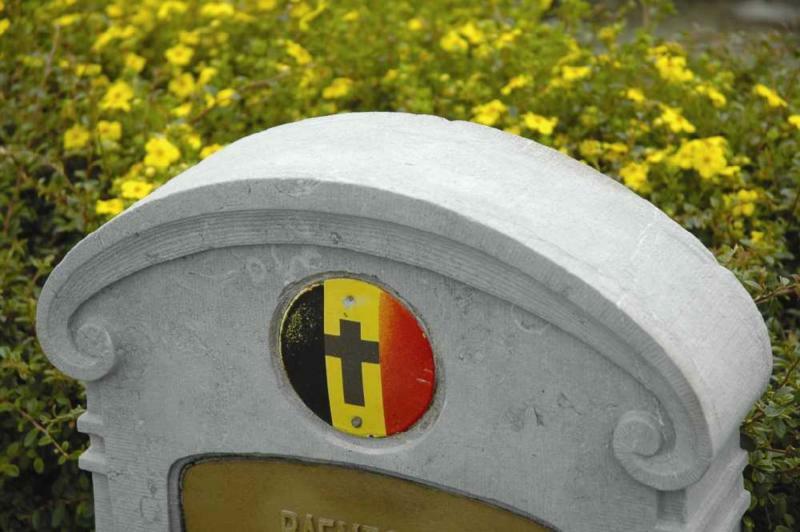 In 1952 the remains of a Belgian soldier were found. He got a final resting-place on this cemetery, but to this day no headstone is marking his grave.